It was a last minute decision, but when a 5k race is starting across the street from your front door it is hard to turn down. I will be running in a 10K next weekend, so I wanted a little something to get me ready. This race was great! It went up a few huge hills which was a cool challenge. I ran an 8 min. mile, which is not too shabby. There were kids that were probably 10 and 11 years old that beat me. It was crazy. They sprinted the whole time! 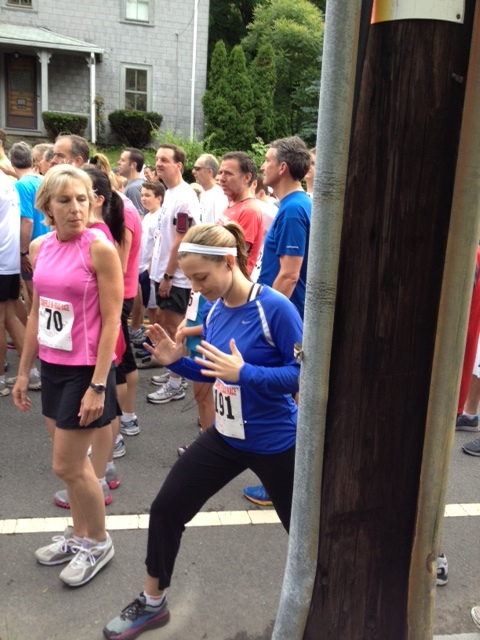 Races are great because they make you feel accomplished, and are a great start to the day, especially when you dieting. It is hard to eat junk when you ran in a race, because you want to keep that ” I am an athlete” thing going on. Today was a big step for me. I attended a friend’s graduation party and there was ridiculous amounts of food. I did eat some french bread, but did not eat ANY of the desserts. 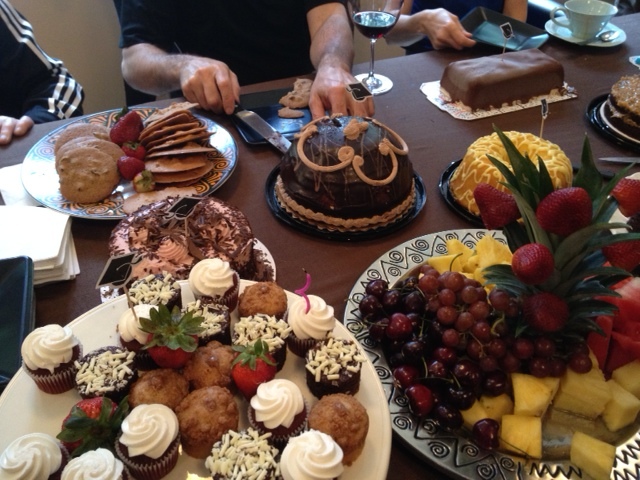 There were at least 3 different cakes, a few pies and 3 plates of cookies. There was also fruit platter, of which I had some grapes and a few strawberries. I didn’t feel the urge to eat anything, which was surprising. I did just want one of the ginger snap cookies. I have been craving those for a few weeks now. Feel content and healthy! Nothing like a good run to keep you on track.